Washington, DC – Today, the National Network to End Domestic Violence (NNEDV) released results from the National Census of Domestic Violence Services (Census) in its 12th Annual Domestic Violence Counts Report. For 24 hours, the Census surveys domestic violence programs across the United States and territories to create a one-day snapshot of the services provided to survivors and their children. “It is impossible to list all the ways in which domestic violence programs support survivors who arrive at their doors. Many victims leave everything behind. 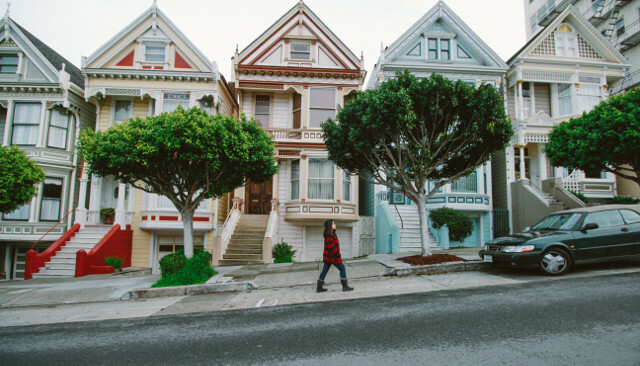 Shelters give them a safe place to stay and the things they need to start rebuilding their lives, from backpacks for school to clothes for job interviews,” said NNEDV Executive Vice President Cindy Southworth. These local programs are a safe haven and provide life-saving assistance for survivors and their children in times of fear and uncertainty. In partnership with families, communities, law enforcement, health care workers, and other advocates, domestic violence programs provide victims and their children with the resources they desperately need to rebuild their lives. 20,352 calls for help were answered by local, state, and national hotline staff and volunteers. On the day the Census was conducted, more than 100 of responding programs (6%) had recently been affected by disasters such as wildfires, hurricanes, and flooding. Such disasters can cause the loss of temporary or recently acquired housing, interruptions to medical care, and inability to find work, which only exacerbates instability for survivors. While disasters made programs’ work more difficult, new federal resources helped some programs expand their work. Recently increased federal funding helped 714 domestic violence programs hire a total of 2,025 staff. However, the phenomenal work of domestic violence programs continues to be undermined by a lack of resources. On this year’s Census Day, 11,441 requests for services could not be met due to a lack of funding. Fund federal programs to address domestic and sexual violence. 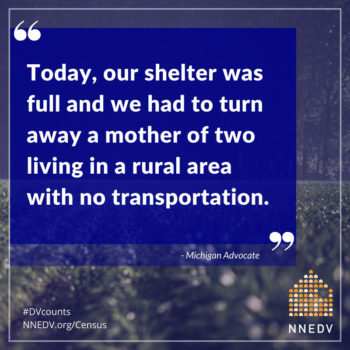 NNEDV thanks Facebook and Google for their generous support of this year’s #DVcounts Census Report. Read the Domestic Violence Counts Census Report. Watch the Domestic Violence Counts video. Find out more about domestic violence in your state. 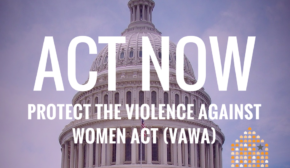 Take action now – urge Congress to protect our nation’s progress on domestic violence by funding domestic violence services. Follow the conversation on social media using #DVcounts.